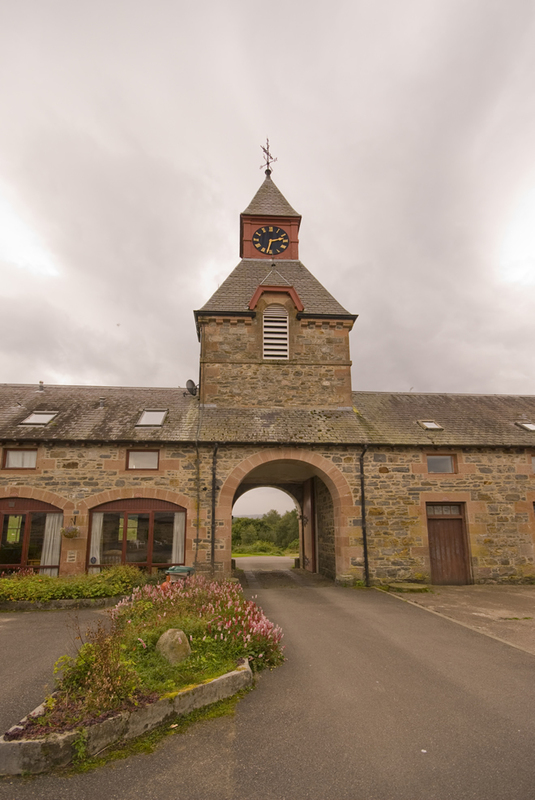 These spacious stone-built courtyard cottages each with wi-fi form part of the impressive Victorian farm steading with its magnificent Clock Tower. Some of the converted self-catering cottages offer panoramic views over rolling farmland, woodland and on towards Glen Affric and most offer en-suite power showers, providing everything you need for the perfect highland holiday. The Courtyard Cottages are 2 bedroom stone and slate, most have an entrance hall leading into the open plan living area, whilst others share an exterior entrance. The open plan living and dining area is flooded with natural light from the floor to ceiling windows. 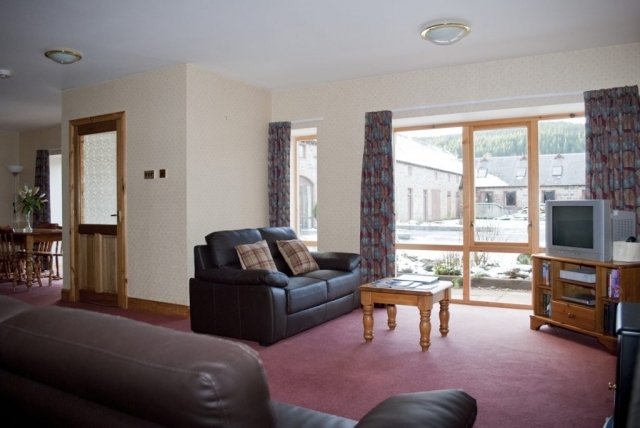 The comfortable living space is also equipped with Freeview TV, DVD player and a stove. The traditional oak fitted kitchens provide space to socialise whilst you cook and are fully equipped to include electric built-in oven and hob, dishwasher, washing machine/dryer, fridge and freezer, with laminate flooring. You can even pick your own herbs from the garden. 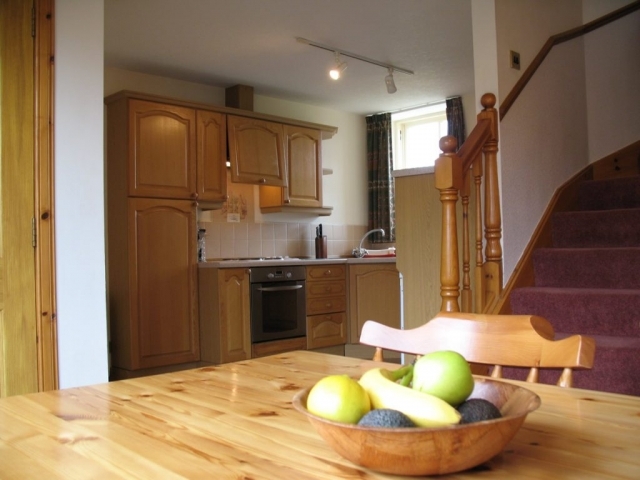 Upstairs you will find one ample double bedroom most with en-suite power shower, one twin bedroom (carpeted throughout) and a spacious bathroom with bath, most with individual shower, WC and hand basin with shaver point. 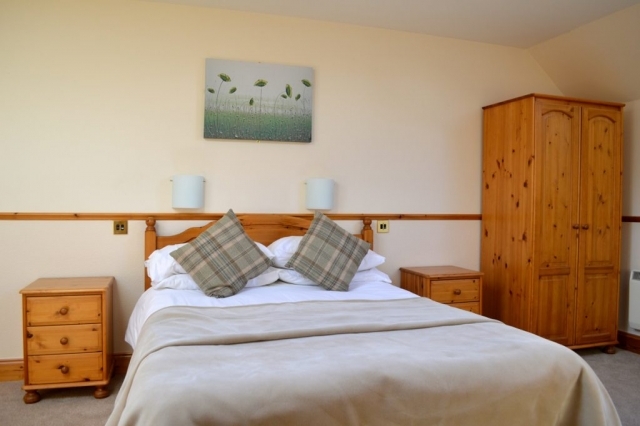 Both bedrooms have wardrobes, dressing tables, a chest of drawers, side tables and mirrors. Duvets, bed linen and complimentary towels are provided. There is ample storage space for clothes. 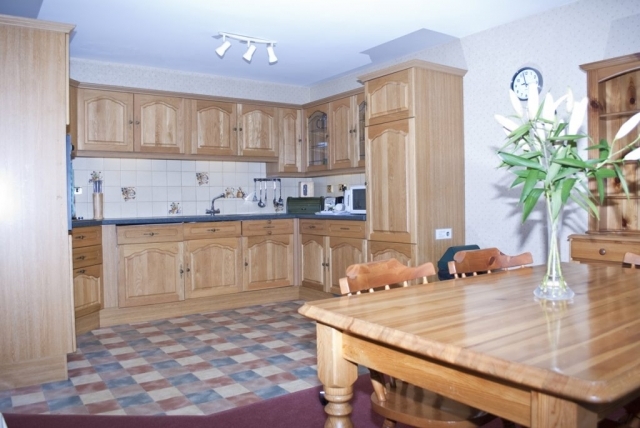 Cot, high chair, stairgate, additional towels and z-bed can be supplied subject to availability. 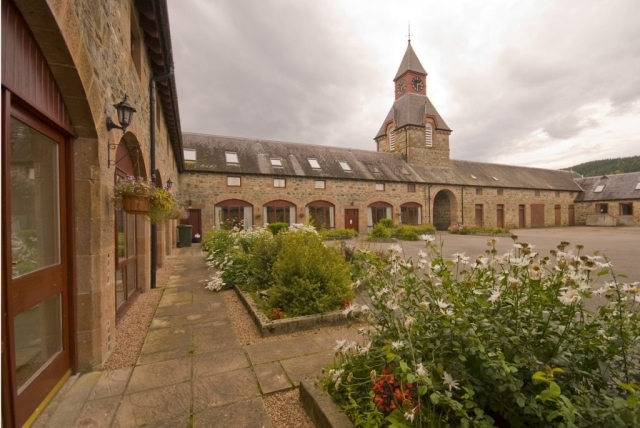 Ample car parking is provided conveniently outside each of the cottages. A shared patio area has BBQ facilities and a picnic table for you to sit and enjoy the stunning surroundings. The swimming pool is just a few steps away and is open until 9pm every day (from April to October). Also available to all guests is the games room with table tennis, pool, table football and wi-fi. The large lawn is ideal for outdoor activities and has football goals, a play area and low level assault course allowing children the chance to burn-off energy and let-off steam. Other facilities include lockable bike store, bike hire, drying room and tourist information point. Cottage price includes: Leisure pass (seasonal), wi-fi, bed linen and towels for up to 4, electricity, heating, hot water, Freeview TV, DVD player, iron and ironing board, hairdryer, toilet rolls and basic cleaning materials on arrival, washing powder and dishwasher tablets, tea towels, oven gloves, compost bags and bin bags. 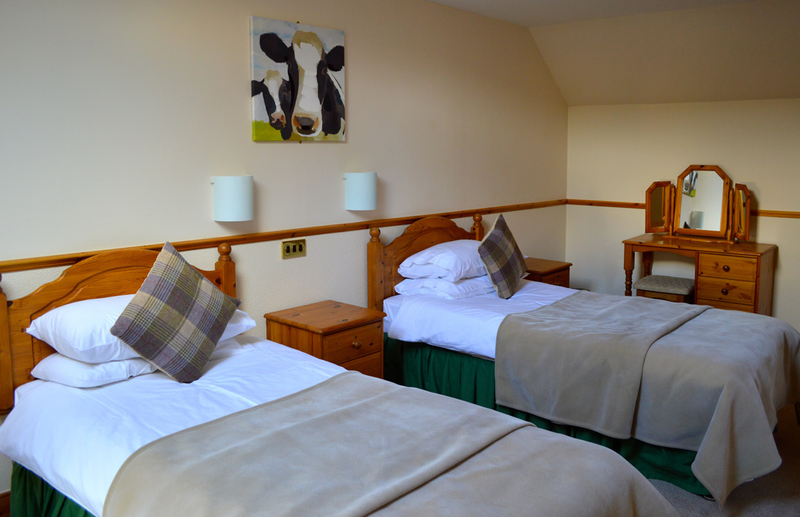 An extra guest can be accommodated on a z-bed (under 16’s only) by prior arrangement in the courtyard cottages. An additional charge of £40 per extra guest is made, which includes all bed linen. Optional Extras: Pets at £25 each, Welcome Packs from £30, Milk at 80p, Maps from £2.50, Local history book at £5, Bike Hire from £17.50, Carbon credit at £5. We offer 5 cottages within the courtyard area, each with its own interior layout. 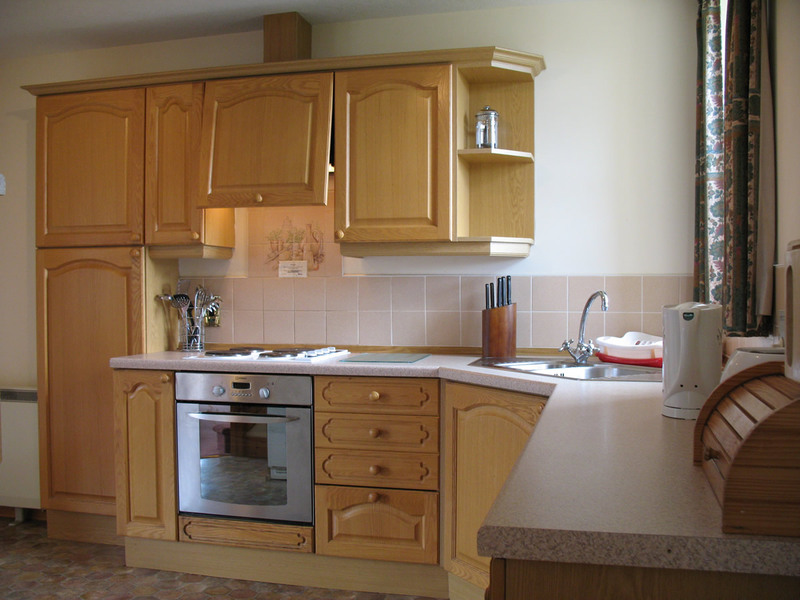 The descriptions above and the photos below provide an example of the type of layout, plus the fixtures and fittings supplied and should be seen as a guide only. For specific information or if you have specific layout requirements, please contact the Tomich Holidays’ office on +44 1456 415332, where we will be happy to help.